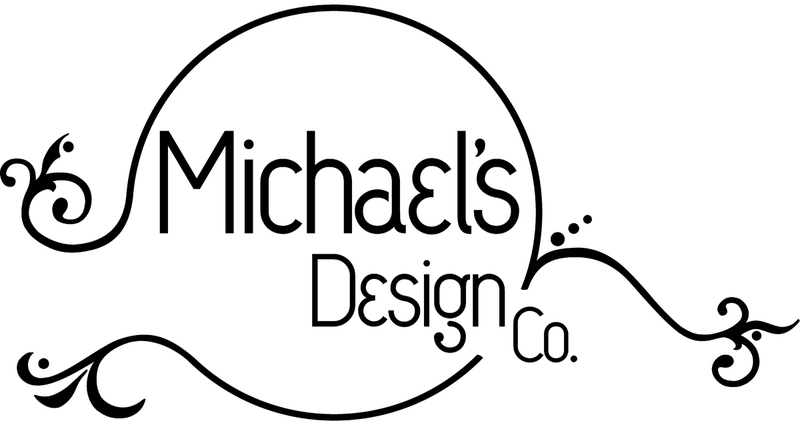 Contact Michael today to see how his design experience can help you realize that masterpiece you’ve been wanting. Whether your needs include exterior design, interior decorating, kitchen remodeling, living room redecorating or adding a splash of paint to your office, Michael is here to lend his expertise. Located in Mishawaka, IN, Michael works with clients in Northern Indiana and Southern Michigan, including South Bend, Elkhart, Granger, Goshen, Niles, Fort Wayne and more.